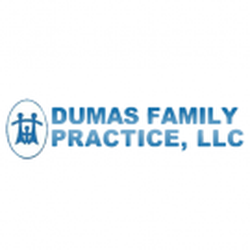 Rely on the professionals at Dumas Family Practice LLC for top-notch health care services. Patients of all ages are welcome in our family-owned and operated medical center. For over 26 years, we have been providing quality health care services to the communities in the Northern Panhandle area of Texas.